The Distinguished Alumnus Awards are presented annually by the Institute. Office of the Alumni Relations will receive nominations for the Distinguished Alumnus Awards. The selection is done by a committee appointed by the Director. Around 8 to 10 alumni are selected for the awards each year.The awards are presented during the Institute Day held around mid April each year. 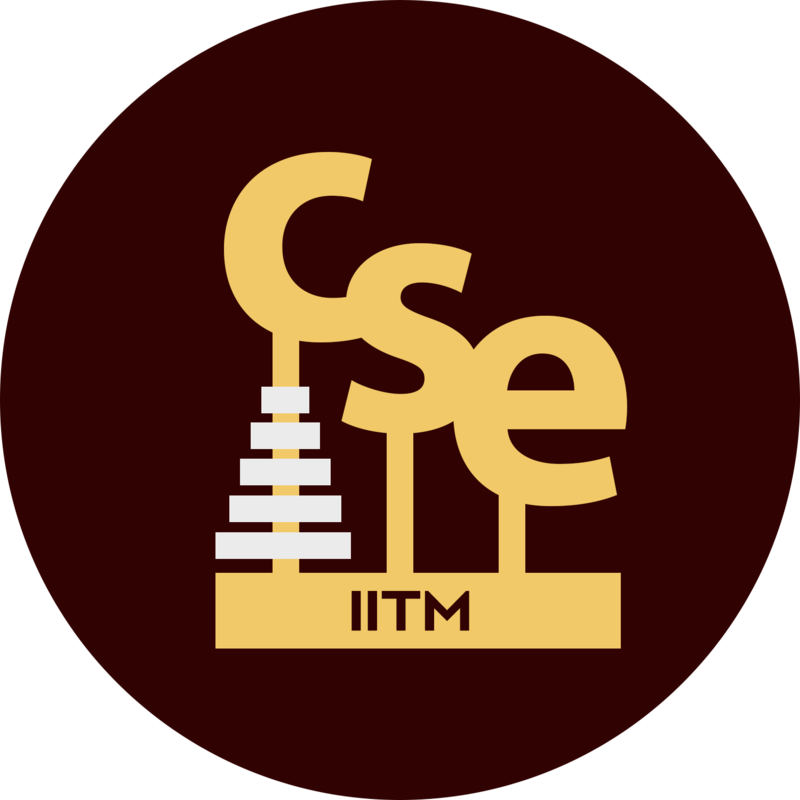 Below we list down the winners of this award from CSE Department Alumni. The citations can be read here. The citation(s) can be read here. 2014 : Ramesh Govindan, Sridhar Ramaswamy. 2013 : Hari Balakrishnan, Anand Rajaraman, Venky Harinarayanan. The citation can be read here. 2001 : B. Suresh Kamath, S Srinivasan.